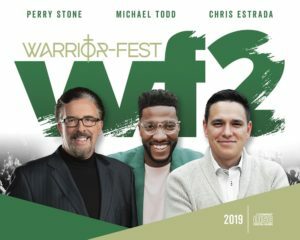 Watch and experience live the 4 services from the 2017 Warrior-Fest Conference that was held March 24-26, 2017. 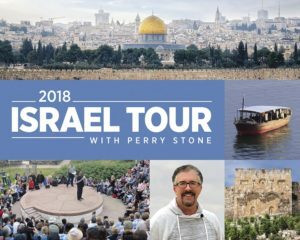 From the comfort of your home experience Israel as Perry shares teaching that was taped live from the 2016 Israel Tour. 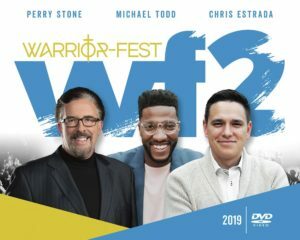 You will receive a total of 6 DVDs. A revealing message on how great and featful signs in the sun, moon, and the stars will shortly impact mankind and alter the course of nature.